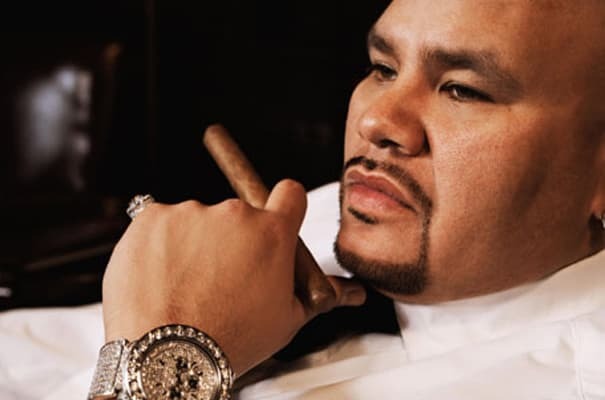 Not for nothing, but Fat Joe's original rap name was Fat Joe da Gangsta. Although he changed his name in 1995, there's a very good reason why he originally had the last part. Simply put, Joey Crack has had his fair share of...let's call them less-than-friendly physical altercations. With his new album, The Darkside Vol. 1, in stores today, we decided to take a look back at a few of our favorite Fat Joe throwdowns with 300 Brolic: A History of Fat Joe's (Alleged) Altercations. Crack! Crack! Crack!